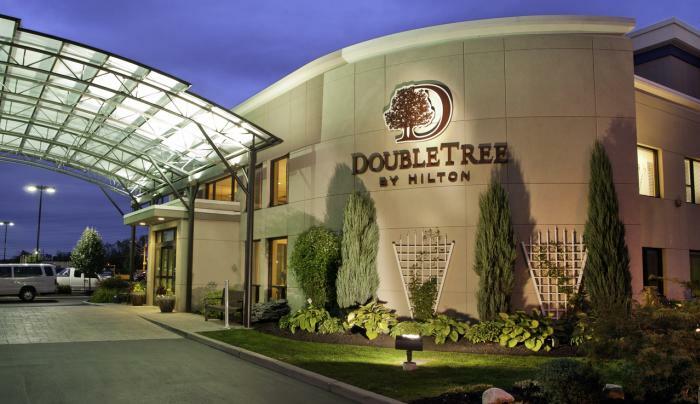 The DoubleTree by Hilton Hotel Buffalo - Amherst welcomes you with an innovative blend of contemporary design and traditional hospitality. 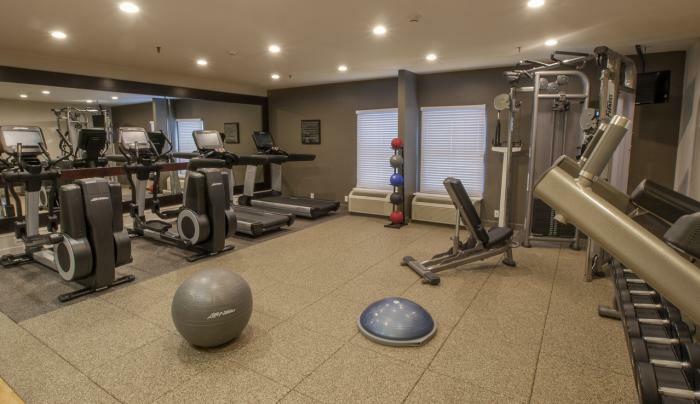 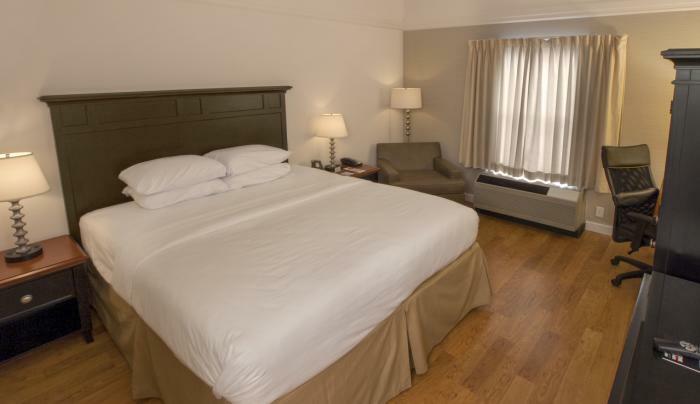 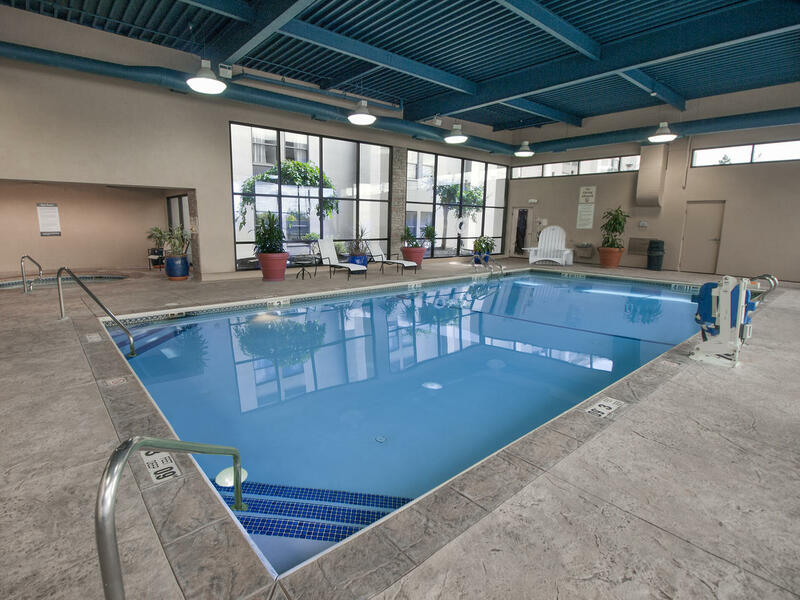 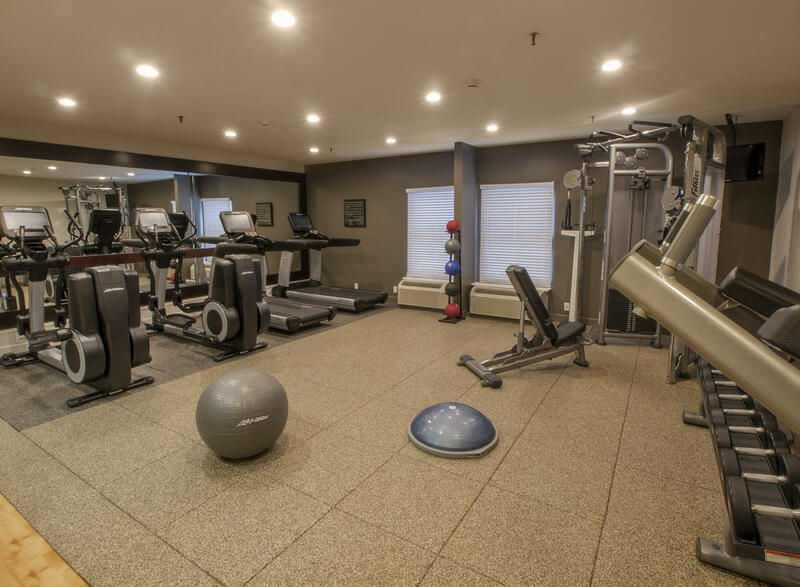 With amenities such as an indoor pool, fitness center, hotel dining, and a 24-hour business center, our hotel is one of the finer hotels in Amherst, NY. 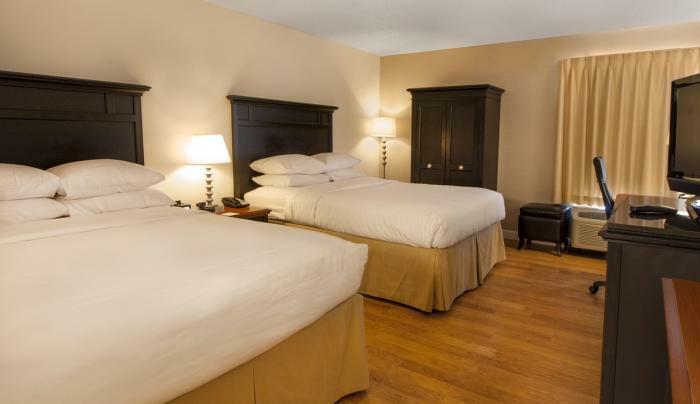 Enjoy stylish guest rooms and suites furnished with LCD TVs, work desks, high-speed internet access, and luxurious Sweet Dreams bedding. 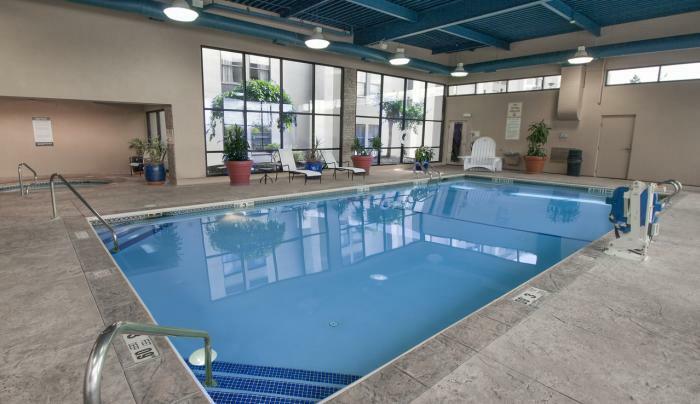 Savor tasty selections morning, noon, and night at Cappuccino’s Sidewalk Café and the Lobby Bar. 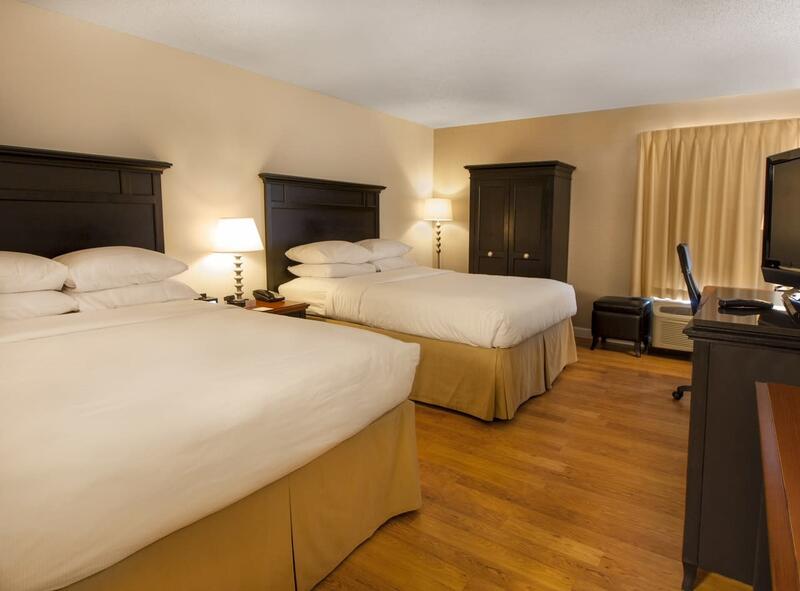 Grab a late-night bite or dine in with room service. 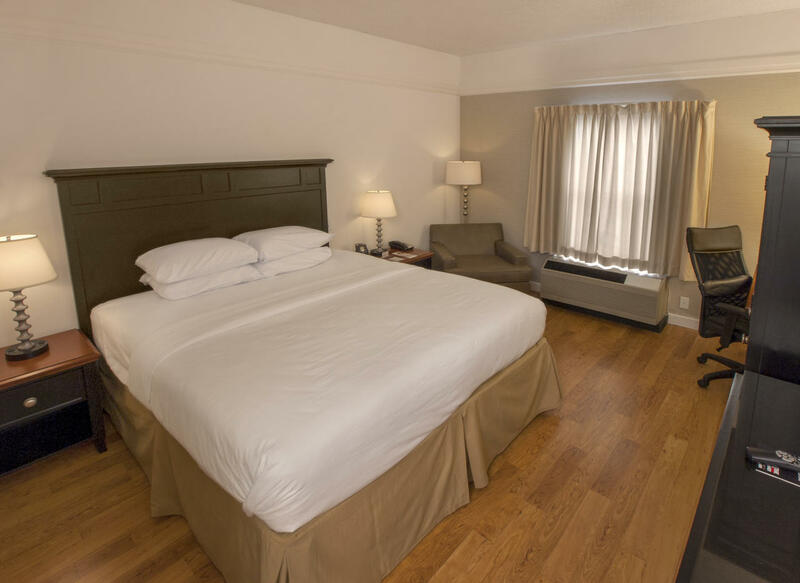 100% of our rooms are non-smoking. 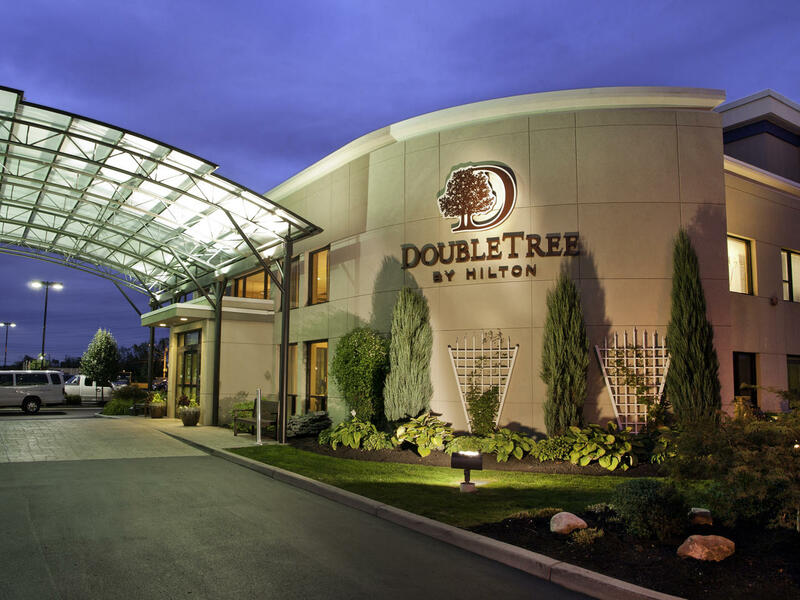 Whether you’re traveling for work or play, our friendly DoubleTree staff looks forward to welcoming you to our Amherst, New York, hotel with a freshly baked chocolate chip cookie.